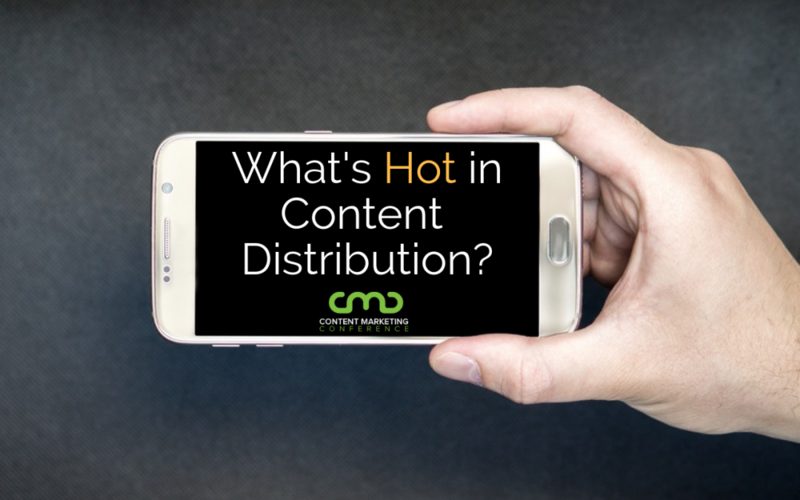 Content distribution technology has to stay ahead of the game. Martech is constantly evolving and failing to keep up with it can mean that you’re investing in quality content but don’t have a sufficient stack to ensure that it’s reaching the designated eyes and ears and subsequently make that investment feel like it was wasted. With most browsing and searches now taking place on mobile devices, it’s not enough to simply optimize your content for mobile devices or consider developing an app for increased visibility while you ponder which features are the most crucial when CMS shopping. According to the Content Marketing Institute, progressive web apps (PWAs) are going to be the next huge thing in content distribution. And it’s not as intimidating as it sounds! PWAs are essentially network-independent cross-platform web apps that utilize modern web APIs plus traditional progressive enhancement strategy. In simpler terms, PWAs are akin to having an app-like interface on a mobile device without needing to actually download an app. As an added bonus, it also has offline functionality all while there’s virtually no difference between how content is viewed through an app or a webpage. It allows users to enjoy the same user experience that they would while having an app open but without having to actually download one. Best of all, users can view content while offline but they can also still get push notifications when their connections return. For ultimate engagement, it’s much easier for users to access your website from the PWA than a native app as it doesn’t require exiting the mobile browser. Web design platforms that support PWAs make implementation a snap. In Duda for instance, all you do is tap a switch in the dashboard then assign basic attributes like name and splash screen color. Why the Shift Towards PWAs? PWAs are a natural fit for the evolution of Internet browsing habits and app usage. Millions of users just want to view a site’s content in their browser without downloading yet another app. App Annie found that the average person uses 40 different mobile apps per month and people are definitely beginning to feel app fatigue (not to mention shortage of space.) If they want to engage with other parts of your website that are inaccessible or difficult to access from a native app, staying in the browser is also preferable. With the numerous other shifts starting in the way that people browse and search, it’s no surprise that PWAs are becoming the next hottest thing in content distribution. Who wouldn’t want the best of apps and mobile webpages in the same package from a user or technologist standpoint? No matter where content distribution will be headed, you’ll still need quality writers, editors, and content strategists to oversee the planning and implementation of your content plan. Make sure you check out the cadre of talent on WriterAccess who can get your wheels in motion no matter which CMS or API you’re using!